It's obvious from the tales of Hans Christian Andersen that he valued nature and was suspicious of too much dependency on technology. 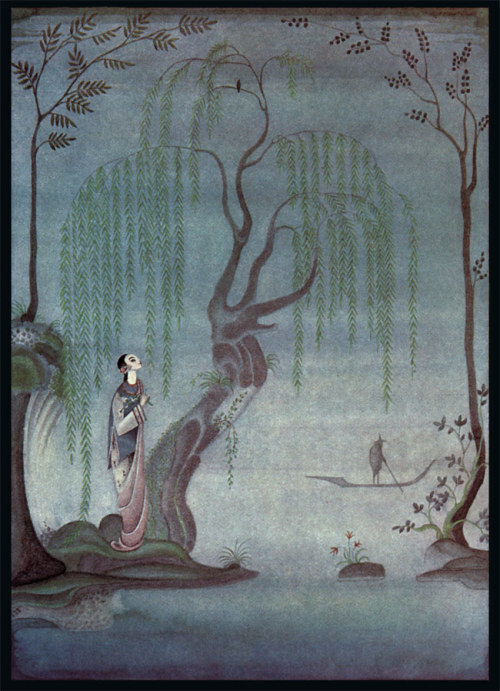 His story The Nightingale is a perfect example: it tells of a Chinese emperor and his subjects who got bored with a nightingale that sang beautiful melodies and instead became obsessed with a mechanical nightingale; the people loved the predictability and repetition of the mechanical bird, and the real bird flew off. However, the mechanical bird eventually broke down, and when the emperor was sick, only the real nightingale could restore his spirits. As a writer in the Romantic era, this embodiment of ideals was typical. According to N. Ingwersen, in the Romantic era people looked down on the logical thinking of the Age of Reason which preceded it. "The Romanticist prefers nature to culture--the city is deemed a place of corruption, whereas nature is the place for those who are in touch with their natural instincts. Of course, folklore appeals to the Romantic mind, for through those age-old tales the voice of the people, unspoiled by civilization, expressed the wisdom of the past." Andersen's distrust of technology may have also had something to do with the fact that he had a very difficult childhood, which Wikipedia says is partly due to the Industrial Revolution. 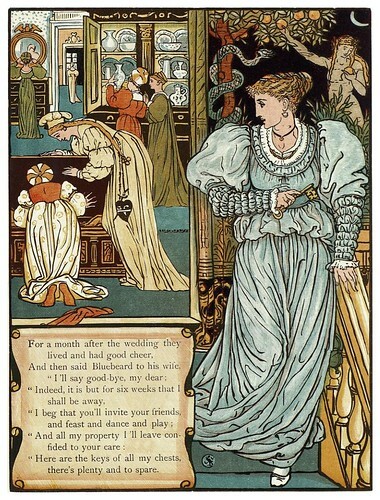 Wikipedia also quotes fairy tale friend Heidi Anne Heiner of Surlalune: "The tale's theme of "real" vs. "mechanical/artificial" has become even more pertinent since 1844 as the Industrial Revolution has led to more and more artificial intelligences, machines, and other technologies. The tale gains more poignance in the age of recorded music." Although traditional Proud Princess tales like this usually end with the princess being humbled yet falling in love with the prince, Andersen gives the story a more tragic ending (not unusal for him though) in which the prince leaves and she is left alone, driving home the point even more that those who cannot appreciate nature=bad and unforgiveable. In this case Andersen comes across as one of those authors who almost eerily predicted the future, since technology and machines have come to play even more prominent roles in our daily lives. I always think these tales are a good reminder to unplug more often, but obviously as one who is posting all of this on a blog and half of my sources were online, I believe technology is a very useful tool if we use it well. Lately I've been noticing this huge paradox in our culture when it comes to attitudes towards fairy tales. As I've previously discussed, referring to something as a "fairy tale" can often be a very negative thing, insinuating that it is naive, childish, or anything that implies life will be perfect. The ironic thing is that 95% of fairy tale content usually involves shocking amounts of abuse, violence, and sexuality, and that includes even the most sanitized versions by Grimm or yes, even Disney. But at the same time, fairy tales are incredibly popular and used all the time in advertising. For example, the Geico commercials I just posted refer to fairy tales (disclaimer: no, Pinocchio is not technically a fairy tale, but closely related/often mistaken as such). Partly because fairy tales are common ground-general knowledge that pretty much everyone is familiar with; and I'm sure the fact that they're not copyrighted has something to do with it. But it's more than that too. Remember this fairy tale commercial playlist? 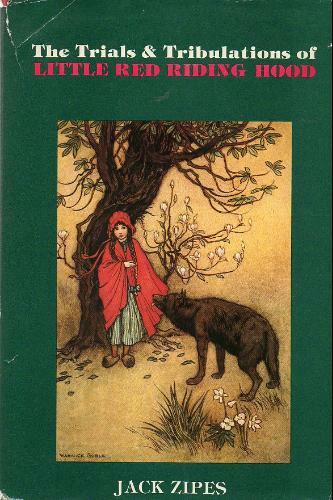 For decades companies have used fairy tale motifs to sell their products, and companies don't want to be associated with childish and immature stories-they want people to connect with positive images related to their products. It's not just commercials, either. 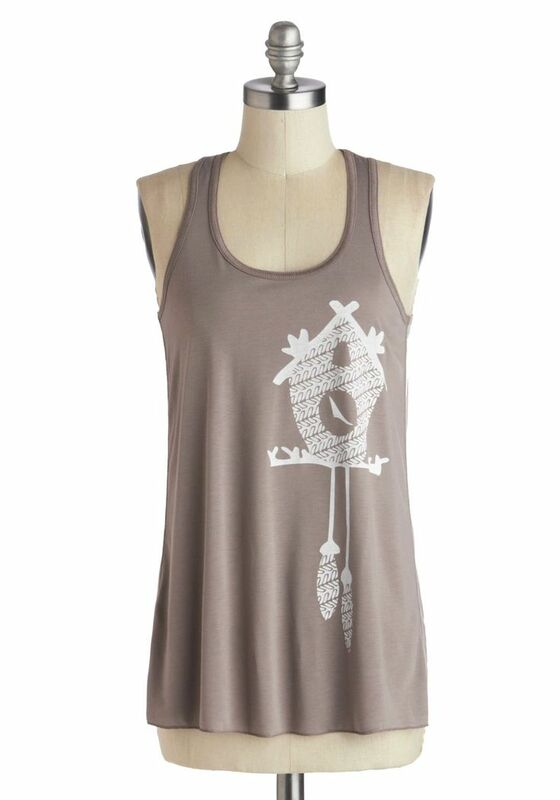 One of my guilty pleasures is to online shop at sites like Modcloth, where I regularly see clothes and accessories given a fairy tale-inspired name, even if the piece really has nothing to do with a particular fairy tale. 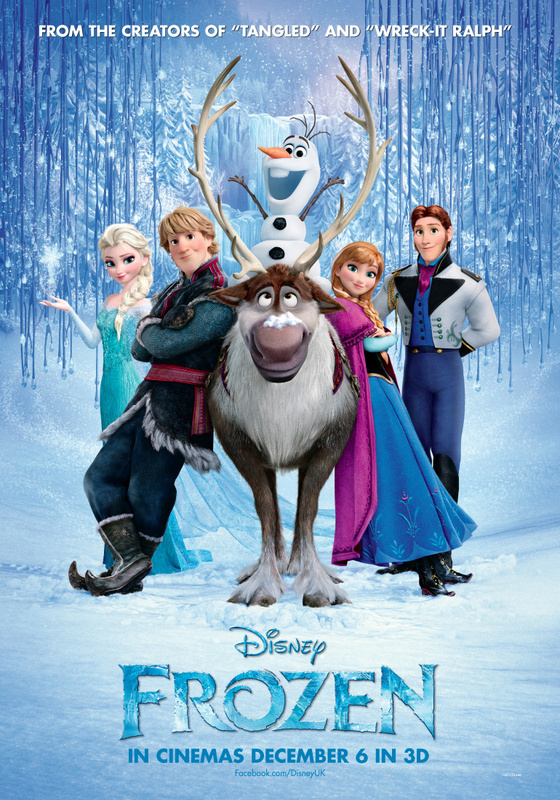 Another thing I find interesting has to do with the new movie "Frozen". No, I haven't seen it yet, but from what I've heard the plot has virtually nothing to do with its original inspiration, Andersen's "Snow Queen". Sure, a snowy setting and glass shards-from what I gather only vague references. Yet they still credit Andersen's story as their source, when they could easily have marketed it as an original idea. So why even bother to say it's a fairy tale, especially a more obscure one? Did they think more people would be interested in another Disney fairy tale interpretation than a new hit feature with an original script? When you keep your eye out for them, you find fairy tale references everywhere. 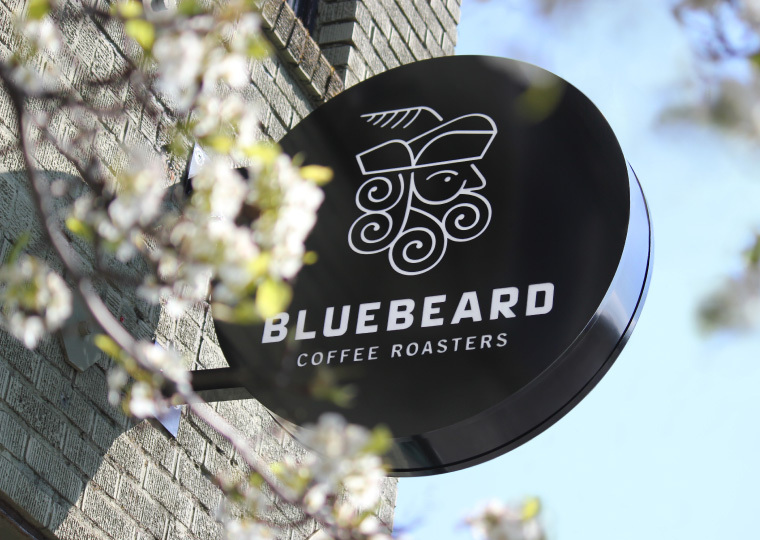 I even just found out about this coffee shop in Tacoma, Washington called Bluebeard coffee. I can't find any reference to the story or why they would have named it after a fairy tale character, especially one of such ill repute...it's possible this is one of the instances where Bluebeard was confused with either Redbeard or Blackbeard the pirates, but I would hope a little more research went into the name of their store than that. If I kept looking I could find dozens more products that reference fairy tales for no apparent reason, and then of course there's the whole line of products that ARE directly linked to fairy tales. It's no secret that fairy tales have been the source of many recent movies and t.v. shows as well. Clearly people are drawn to them and companies count on that to make their products more appealing. So my question is, how does that fit in with the very negative light many people also view fairy tales in, revealed by their vocabulary if not a conscious opinion? Do you think that with so many fairy tales being brought into focus in mainstream media and not just a side genre, that people will start to have more respect in general for fairy tales? Labels: advertising, coffee, Frozen, Misc. As I watched my first dose of Winter Olympics, I started reminiscing about all that has changed in my life since the last Winter Olympics. I had just graduated from college that December, was still living with my parents, was only working part time and therefore had a lot more time on my hands, hadn't even met my husband yet...and I realized that that was also the month I started this blog! Today is the four-year anniversary of Tales of Faerie. I had no idea what I was doing at the time, even now I look back at old posts and they seem immature. But one has to start somewhere, and I'm so glad I did! I have gotten incredible opportunities to connect with amazing people, to discuss topics I'm passionate about, and to learn from my wonderful readers. So, thank you!! To all of you who share this interest in and love of fairy tales, I think it's amazing that we can create a community here on the internet. 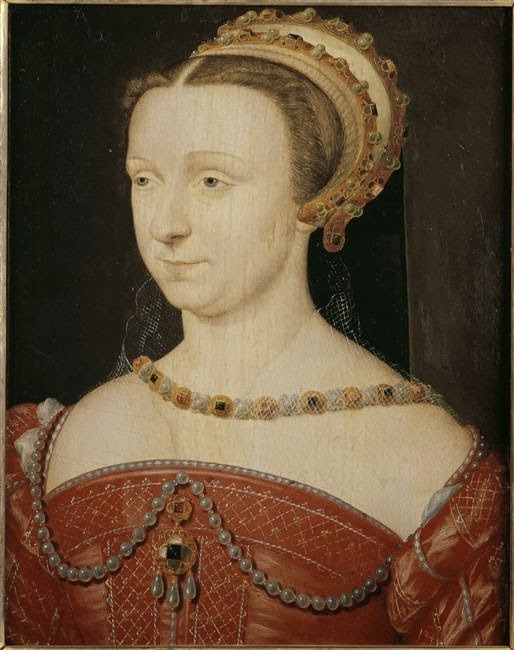 We today read that and probably think positively about the words "individualistic" and "nonconformist," but to Perrault such things were warning signs. His Little Red started the trend of becoming less self-reliable and more helpless and in need of male rescue. However that's a whole other discussion-I just found the facts interesting, hope you do too! Fellow tea lovers alert!! I found these fairy tale teas on etsy. There are so many fairy tale products available these days but this is pretty unique! 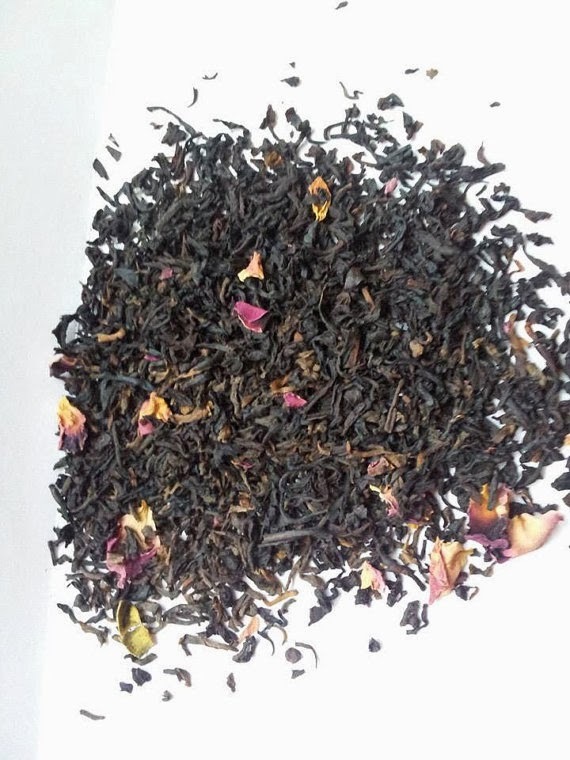 "Beauty & The Beast- Black summer roses blend with a dark forest flavor for a new twist on a tale as old as time. Red Riding Hood-A rich red tea blended for a forest berry sensation so good, you may want to share with grandma. Snow White-A white tea expertly blended with Snow buds and Vanilla for a princess worthy tea. & The 7 Dwarves- A rich earthy tea with hints of a gold tea that mimics what mining dwarves love most." I think these are all pretty clever. The only one that seems random is Cinderella. At first I thought the peaches were a nod to the tree Cinderella/Aschenputtel climbs in to hide in the Grimms version, but that was a pear tree. In the ballet version they make use of oranges in the ball scene...anyone aware of a connection to Cinderella and peaches? 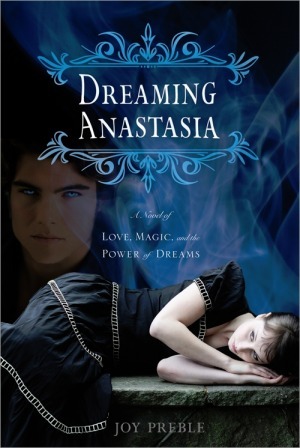 I had come across a free download of Dreaming Anastasia on Surlalune almost exactly three years ago, and finally got around to reading it this week. 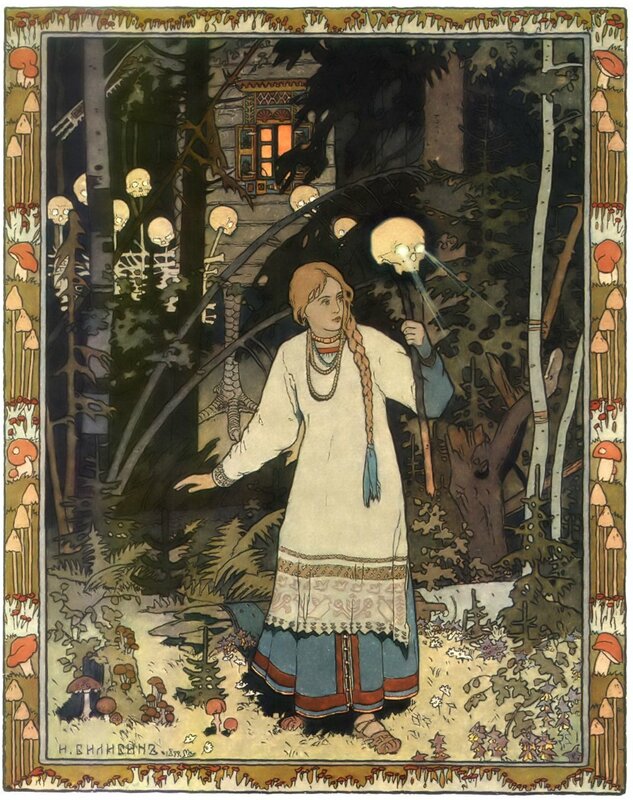 It caught my attention because of its unique blend of Russian folklore/Baba Yaga with the legend that Anastasia Romanov had managed to survive the shooting that ended the Russian dynasty back in 1918. Like many girls my age I was exposed to the story through the animated movie from 1997, and I also had the Royal Diaries book on Anastasia, which was the more historically accurate version. Those two things had inspired me, years later, to read up more on what actually happened. Unfortunately the truth is not quite as romantic. First of all, it was never Anastasia's body that was missing-it was Alexei's and Maria's-the famed daughter's remains were with her family all along while the world searched for her. Even their bodies were discovered not too long ago, confirming the fact that none of the Romanovs survived the shooting. However, the story is still not without mystery-the life and death of Rasputin are fascinating and downright creepy to read about. I'm pretty sure that, had I not already been nerdy about the Romanov family, this novel would have gotten me into it. Overall, it's not the best writing I've ever come across, even for young adult novels. Maybe just because I haven't read and YA novels in a while (at least not that weren't fairy tales set back in Once Upon a Time where none of the characters had cell phones) but I was initially shocked by the speech of the main characters, which consisted of a lot of "likes" and "whatevers" and talking about how hot certain boys were and how far they would go with them (am I sounding enough like an old lady yet? Not to mention this was my first time ever reading a book on Kindle...I know I'm old fashioned but I just like holding and flipping through books). However, it was still entertaining, if not a bit predictable. There were other factors I liked too, like references to ballet, the story of Swan Lake, and a Chicago setting. So according to this version, Anastasia's disappearance is due to the fact that Baba Yaga took her and she is trapped in the infamous hut on chicken's legs in the forest. Throughout there is a direct parallel made between Anastasia and Vasilisa the Beautiful, who has a doll given to her by her mother who helps protect her while staying with Baba Yaga. I also liked that the characters turned to reading fairy tales to help them find the clues they needed to get to Baba Yaga's hut (spoiler: it involves the rule of threes so common in fairy tales). This is an element I wish more of the modern fairy tale mystery treatments would do, like Grimm (although if the characters did more of this recently I wouldn't know, I stopped watching it). Wisconsin Public Radio had a special on 1001 Nights today! The program To the Best of Our Knowledge discusses its history and the significance of the stories. You even get to hear from Marina Warner, who talks about her book Stranger Magic: Charmed States and the Arabian Nights. You can listen online (after the Superbowl is over ;) ).